Hi, fellow style lovers.darlings. Accessories are a fashionista best friend and a secondary way to express one’s personal style. 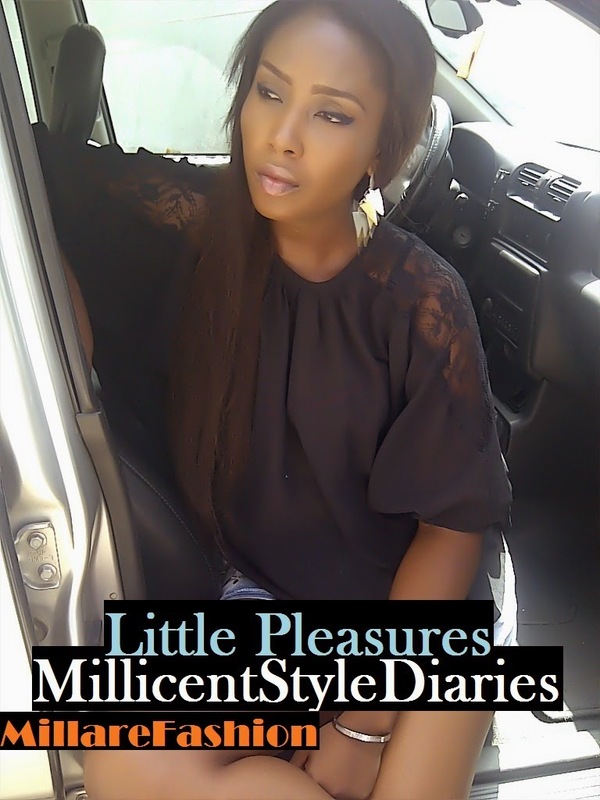 It has the dynamic abilities to translate your ensembles, express or lift your style mood in seconds, from bland, plain or normal, to glam, quirky, afro chic, gypsy, edgy, geeky, metallic, rock/roll, et al. Depending on the look you intend to achieve, you can either pile it on or wear them single and simple. 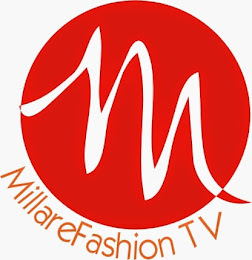 Tag your best-accessorized outfit photos to our Instagram pages @millarefashion and @millicentmftv with the hashtag #MillareFashionAccesoriesSquad. The best-accessorized outfit with the most likes win. 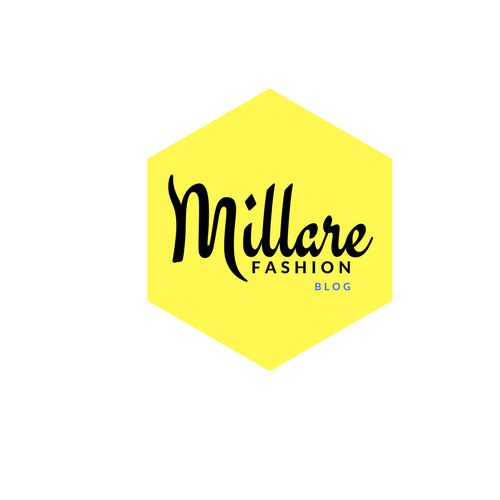 Remember to qualify to be in the contest, you must a member of this blog and already following our Instagram pages.